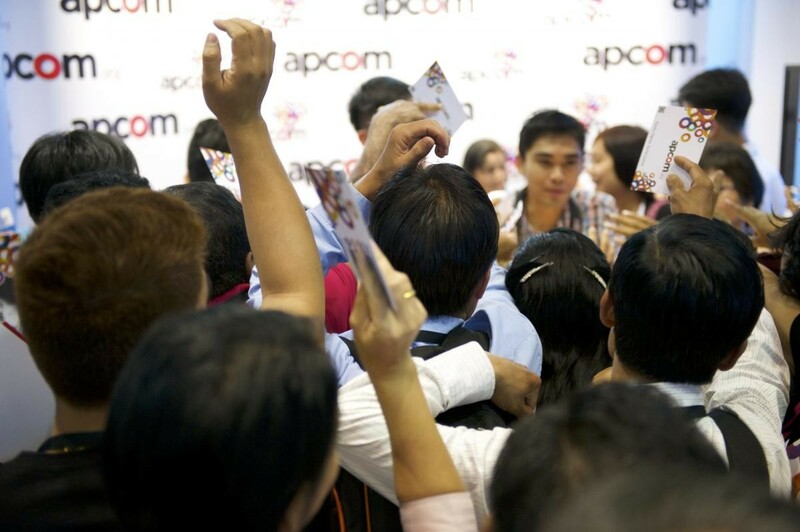 Interested in working with APCOM? Since 2007, the Secretariat, based in Bangkok, Thailand has increased its staff complement to meet the needs of the region. We recruit diverse, highly skilled, approachable and compassionate individuals and encourage diversity and community representation. 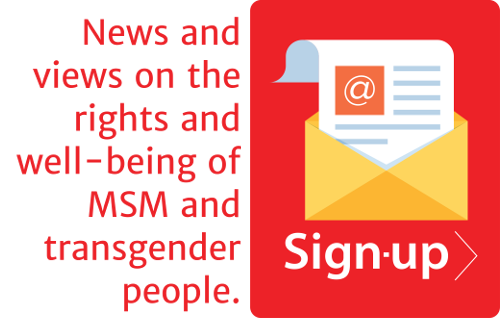 All our staff identify as being part of the community and as one of the key affected populations including youth and people living with HIV. See below to find our current vacancies. APCOM hereby invites RFP from individual professionals or firms for a consultancy assignment to develop a module and conduct of workshop for capacity strengthening of LGBTQI organisations and activists to engage with private finance sectors (1 each in Cambodia, Indonesia, Lao PDR, and the Philippines) under the project titled Finance Inc., supported by VOICE Global. Like our Facebook page or subscribe to our mailing list to get the most recent update about our job vacancy.